Discover Trump, Inc. Who Was Behind the Plan to Give Saudi Arabia Nuclear Power, and What Was Their Agenda? 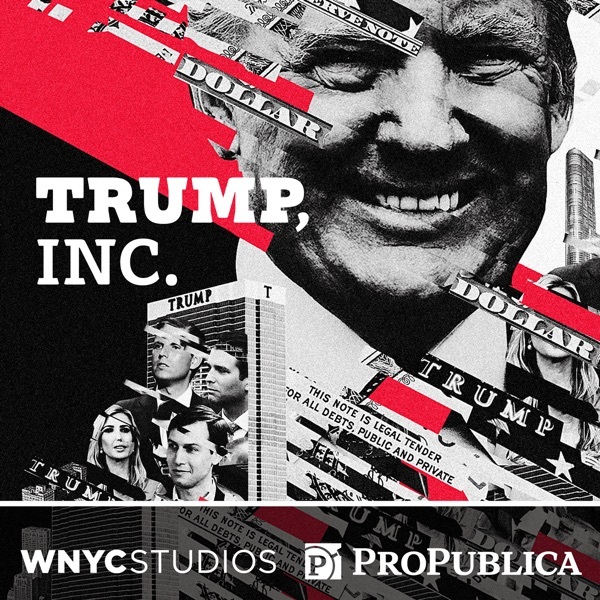 For a year, “Trump, Inc.” has been digging into the 2017 inauguration. That reporting led us to look closely at the man Donald Trump picked to run the event, Tom Barrack, a wealthy businessman who’s been friends with Trump for decades. As we were finishing our Barrack episode — just out this week — the House Oversight Committee released a report detailing how the Trump administration pursued a plan to export nuclear technology to Saudi Arabia. The plan had been championed by then-national security adviser Michael Flynn, who could have profited from it. The efforts continued despite warnings from ethics officials and staff at the National Security Council. And who was in talks to lead the initiative? Tom Barrack. The House investigation confirmed some reporting by one of our ProPublica colleagues, Isaac Arnsdorf, that goes back to late 2017. So we decided to bring Isaac in for this podcast extra to help us understand who was behind the plan and what they wanted. Barrack has declined our requests for an interview, and Flynn’s lawyer and the White House have not responded.